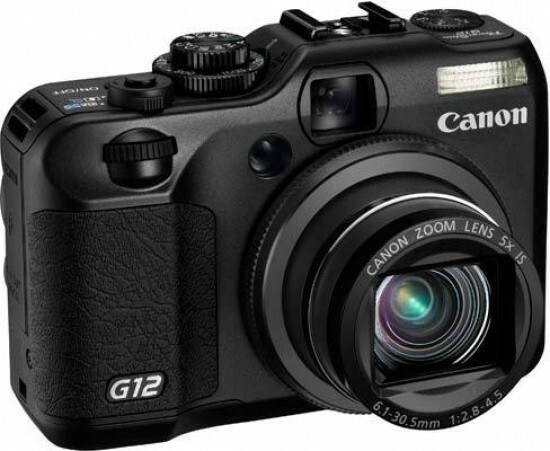 The Canon Powershot G12 offers just enough new bells and whistles to make it a worthwhile upgrade from the previous model and keep it competitive with its main rivals, most notably the very similar Nikon Coolpix P7000. The high price-tag does put it directly in the firing line of several entry level DSLRs and and the new wave of Compact System Cameras, which ultimately offer better image quality particularly at higher ISO speeds. While the addition of 720p HD movies with stereo sound is welcome, we can't help feeling that this is something that last year's G11 should really have offered, and the continued inability to zoom during recording is at the very least frustrating. There's also no external mic port as on the Nikon P7000, so you should also consider that camera if video shooting is a priority. Of much more benefit to the photographer is the new front control dial, which in conjunction with the rear control ring makes operating the G12 as near to a DSLR as we've experienced on a mere compact camera. If you spend a lot of time in the Manual shooting mode, this feature alone is worth upgrading for. The other improvements fall into the nice-to-have rather than essential list - we particularly liked the useful electronic level and the effective High Dynamic Range mode, while the ability to use 58mm filters with the G12 plus the built-in ND filter really makes it a great camera for landscapes. Importantly when comparing it to Nikon's new rival, the G12 doesn't suffer from the painfully slow RAW processing speeds that blighted the P7000's performance.